Aroma: Lime and orange rind, sultanas and dates give a rich fruity flavour laced with tantalising spices of coconut and nutmeg. 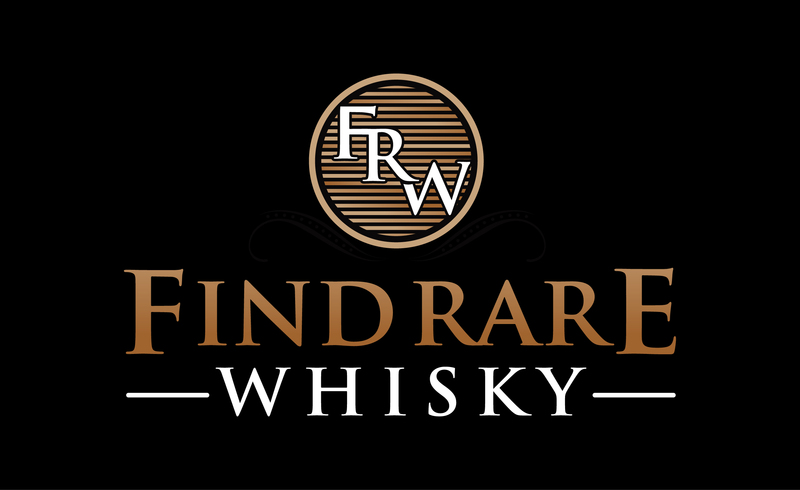 Taste: Ginger, nutmeg and toasted almonds bring a deep, warming taste interwoven with a syrupy lemon meringue and honeycomb middle. Finish: Long and lusciously sweet finish with lemon zest, white chocolate, vanilla and traces of ginger and nutmeg. 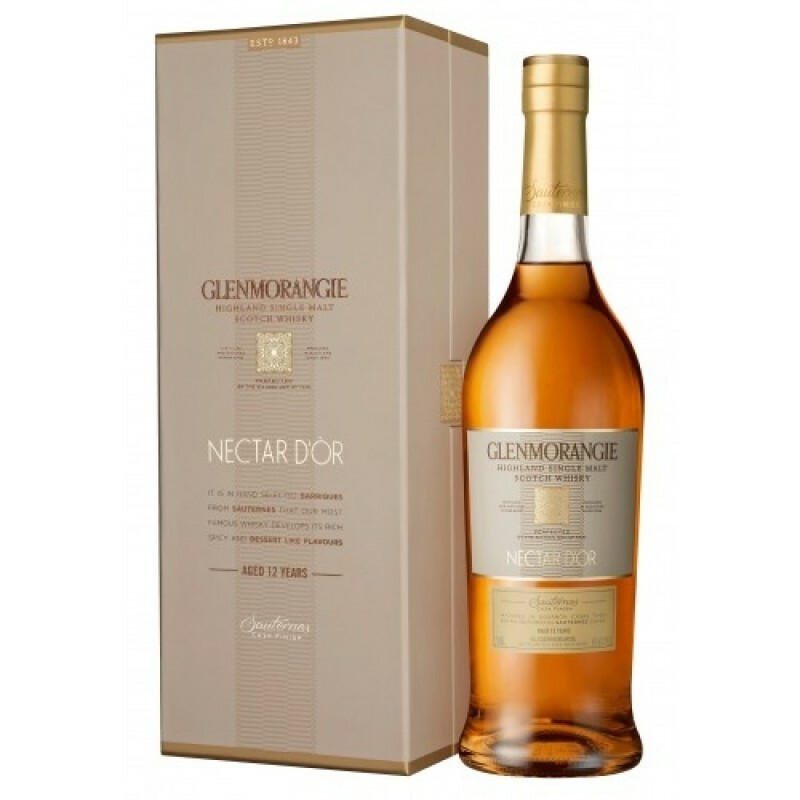 Glenmorangie Nectar D'Or is a mature and captivating single malt whisky from the venerated Glenmorangie Distillery.